If you own a retail business, you know how crucial yet challenging it is to build customer loyalty. Text messaging gives you a powerful tool to accomplish this. This is a much more direct cost saving option than conventional advertising. Depending on the type of business you have and how you want to engage with your customers, you have countless options. 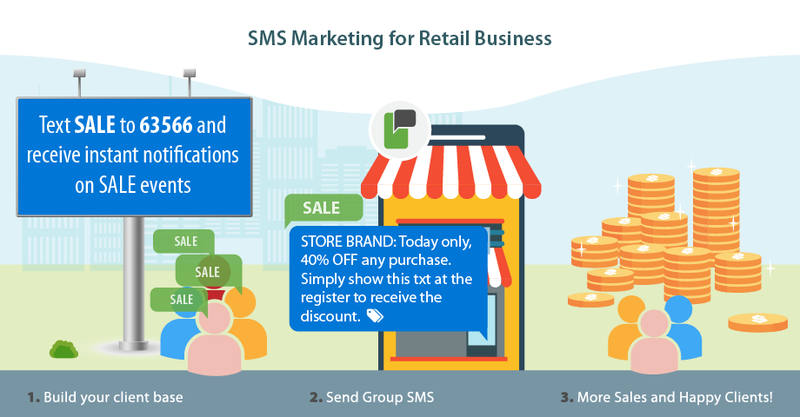 Everyone with a mobile phone can receive coupons and sales and product alerts via SMS or MMS! Sales Specials - Create special sales only available to members (i.e. people who have opted in to your mobile list). 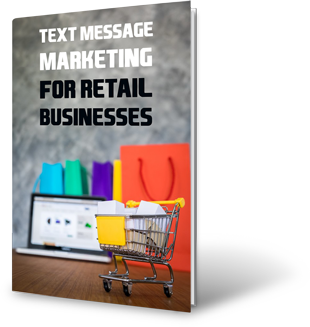 Mobile Coupons - Send your customers coupons via text. This could be a regular event, such as a 'Beat the Monday Blues Discount' or something you do periodically to drum up business. Reach the Right Client with the Right Message - Create segmented lists for different types of customers. For example, clothing stores can target customers who buy men's, women's, and children's items. Text-to-Win Contests - Hold contests where the winner gets a special prize. Encourage people to share this on social media, which will attract more customers. Mobile Polling and Surveys - Ask customers to fill out surveys to help you learn more about their preferences.